Home » Measurement » Litmus Paper » What is Litmus Paper? 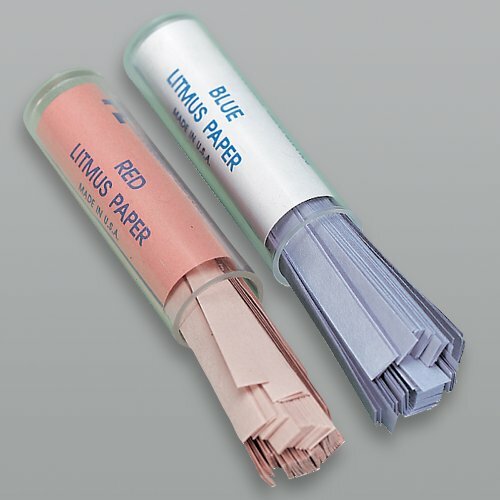 Litmus paper is a necessity for laboratories, hospitals and consumers eager to learn who well their body is performing. Litmus paper comes in a variety of forms and brands which can provide pH measurements for a range of acidity and alkalinity levels. The most basic of these litmus paper products utilize the common color motif with a red color indicating a pH below 4.5 and therefore the presence of acidic compounds, while a blue color indicates a pH above 8.3 and therefore an alkaline presence. Commercial pH papers are produced using a variety of acid-base indicators which react with the free protons or hydroxyl ions in a solution. Universal litmus paper products respond to the presence of acidic or basic materials, while more specific types of litmus will change color in the presence of certain pH levels. In its most modern incarnation, litmus paper possesses great variation in performance. Some litmus paper is limited to only a narrow range of pH levels, which can provide more exact readings. Some universal litmus paper may provide more general evaluations of acidity or alkaline levels, but will not indicate the strength of the solution’s acidity. 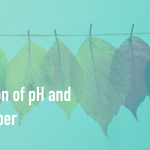 More advanced universal pH papers can provide a more accurate determination of pH levels, with color changes reserved for each pH level. In many cases, for investigative work, a collection of litmus papers with varying degrees of specificity are required to determine the exact pH levels of a compound. The accuracy of litmus paper is of great concern to most consumers whether they are using in an industrial or scientific setting, or to determine the pH of various biological products like urine or saliva. 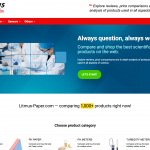 The litmus paper market is stocked with litmus paper products that have varying degrees of accuracy. While some of this is detailed by the manufacturer, i.e. the pH range, in other cases, it may take trial and error to determine how reliable a product truly is. Some brands of litmus paper are known for their immediate or vivid response. Litmus paper that can provide a sharp color change almost immediately is of great value to doctors, scientists or consumers who are engaged in time-sensitive procedures. The most popular brands used by educators and scientists typically feature vivid color responses in a matter of seconds. Another important consideration is whether the litmus paper is easy to use. While some pH paper products are simple to insert into a liquid, the compounds on the paper may diffuse into the solution. 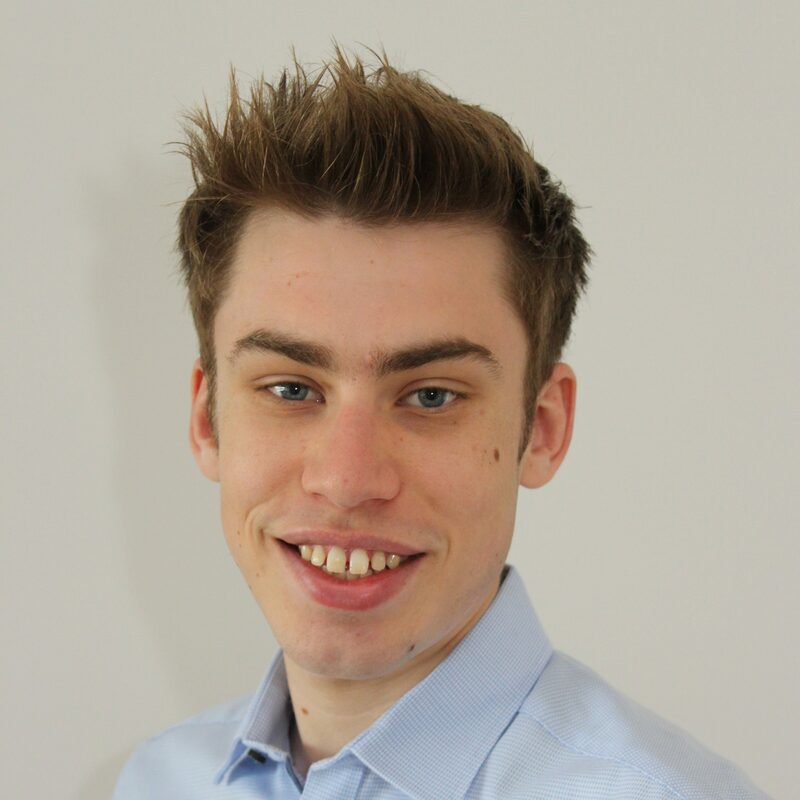 This may pose a problem for consumers who wish to avoid the hassle of dispensing liquids into testable amounts or cleaning up contaminated samples. For users who wish a no-mess product which may not react with bodily fluids, it is important to research the customer reviews. While packaging is not the most important feature of litmus paper products, it is a serious consideration. Litmus paper must be stored properly to maintain its effectiveness which is why many litmus paper manufacturers take great care in how their product is packaged. While the most common form of litmus paper is strips, it may be worthwhile for some consumers to consider more secure varieties. Exposure to the air or surrounding chemicals can degrade litmus paper over time, so strips are ideal for users who intend to use litmus numerous times over a relatively short period. For consumers who would like to protect their product from oxidation, there some outstanding litmus products which come in tightly bundled rolls. Many litmus products also include airtight plastic containers for secure storage.